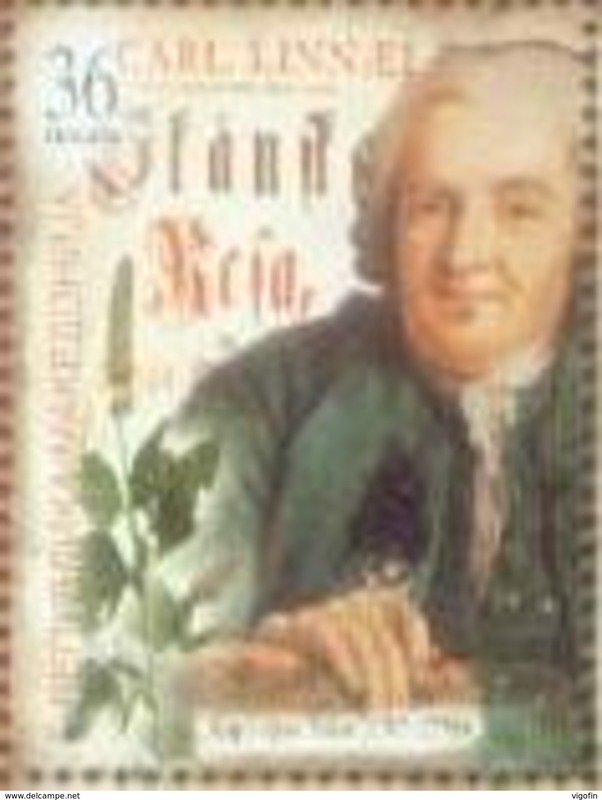 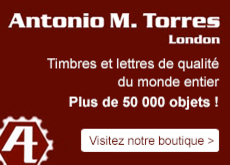 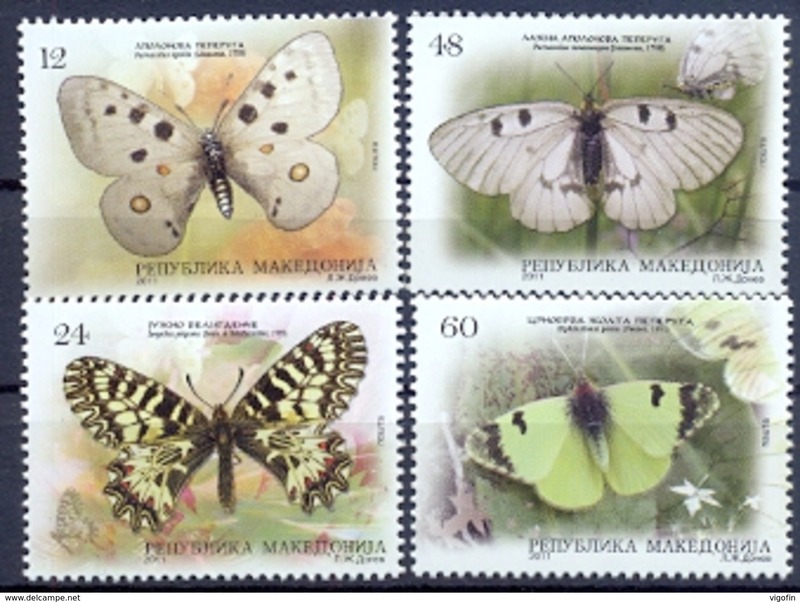 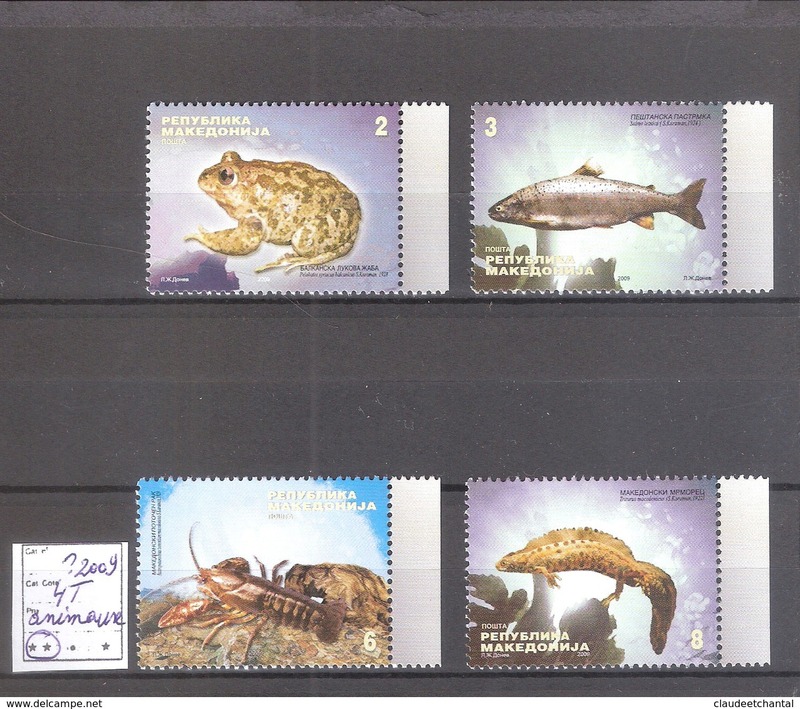 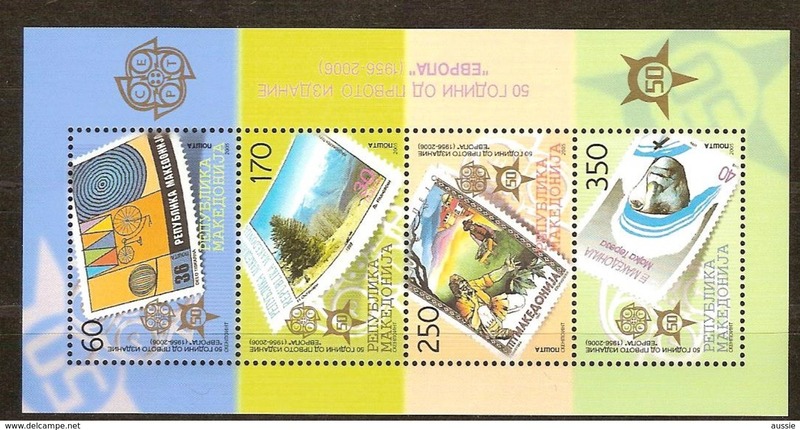 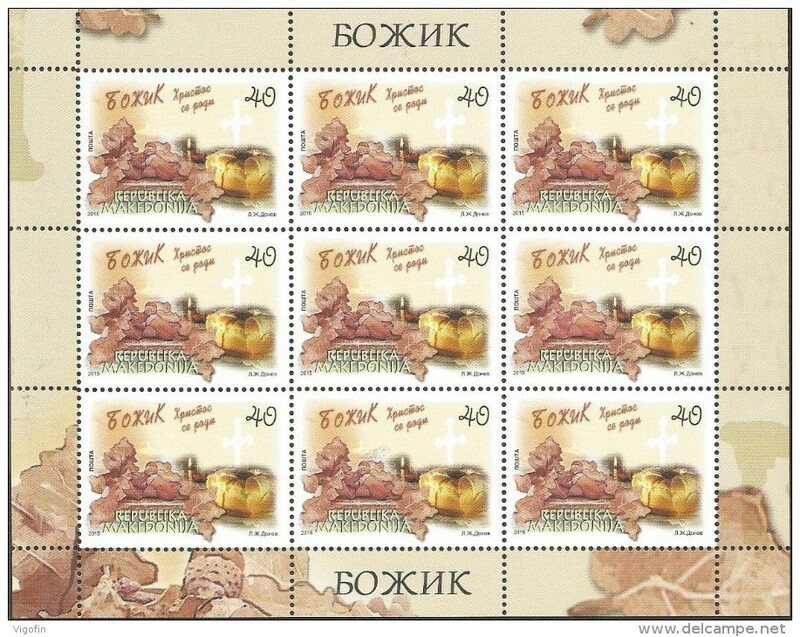 Macédoine 4 timbres de 2009 ** MNH Thème animaux BDF. 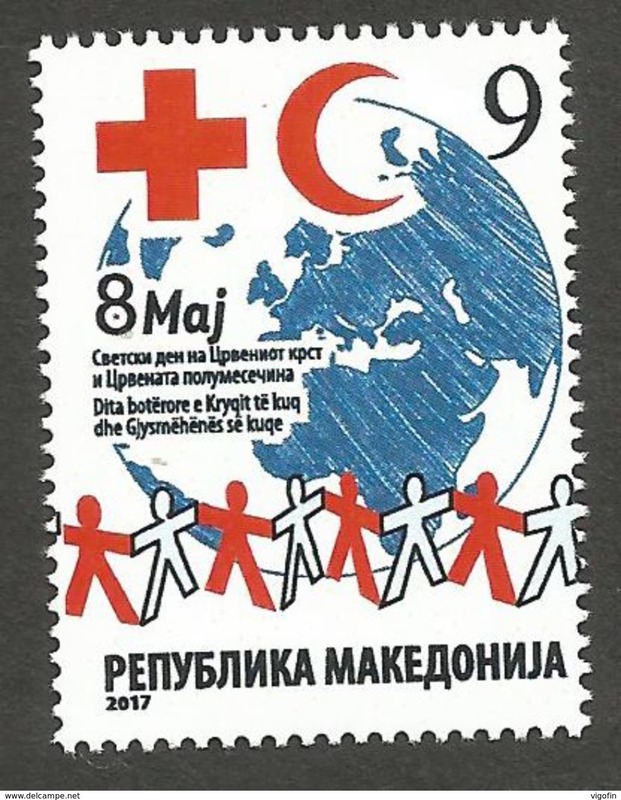 Block Red Cross Imperf. 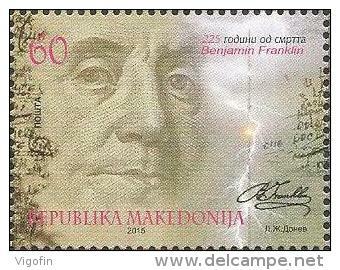 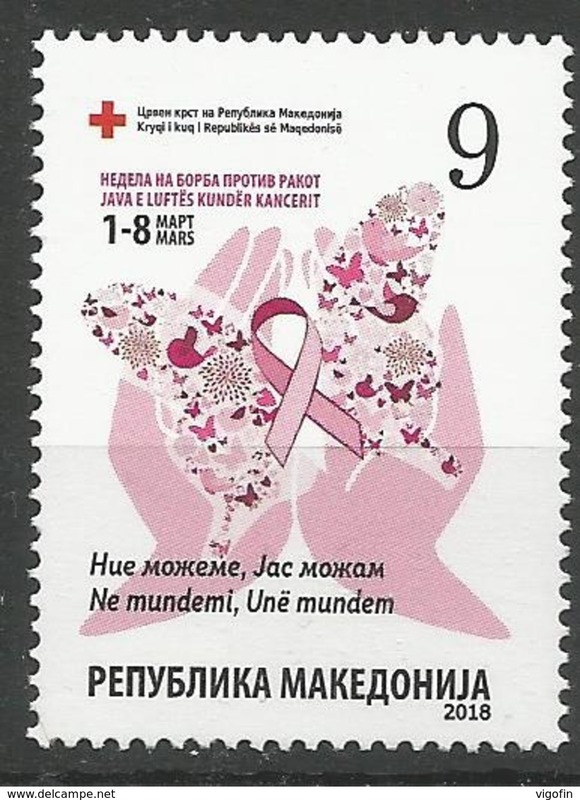 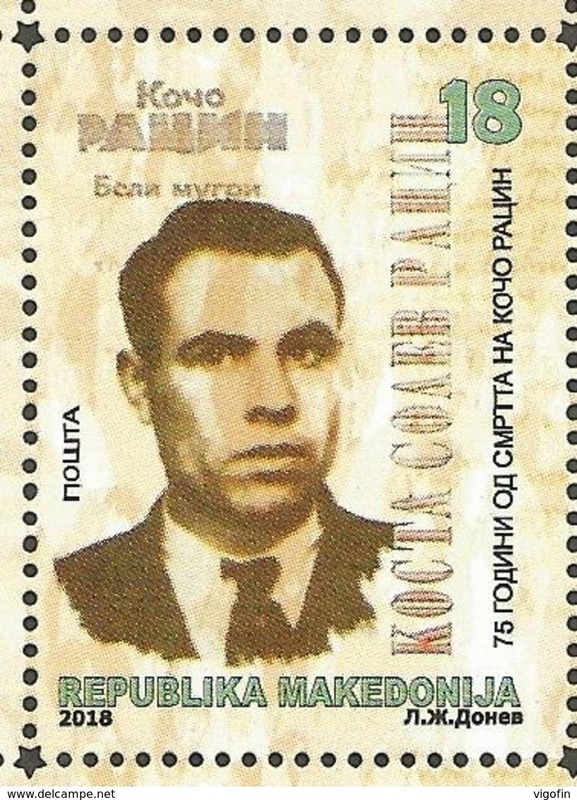 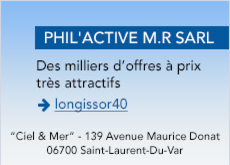 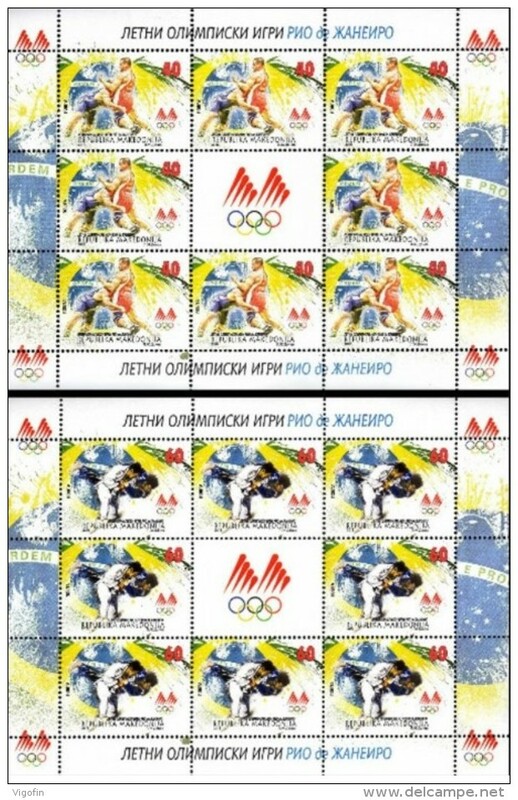 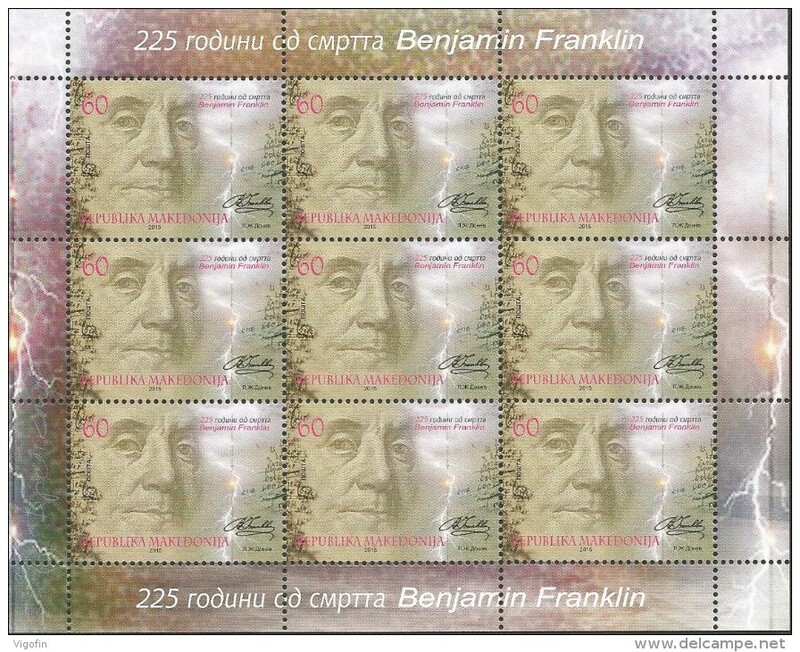 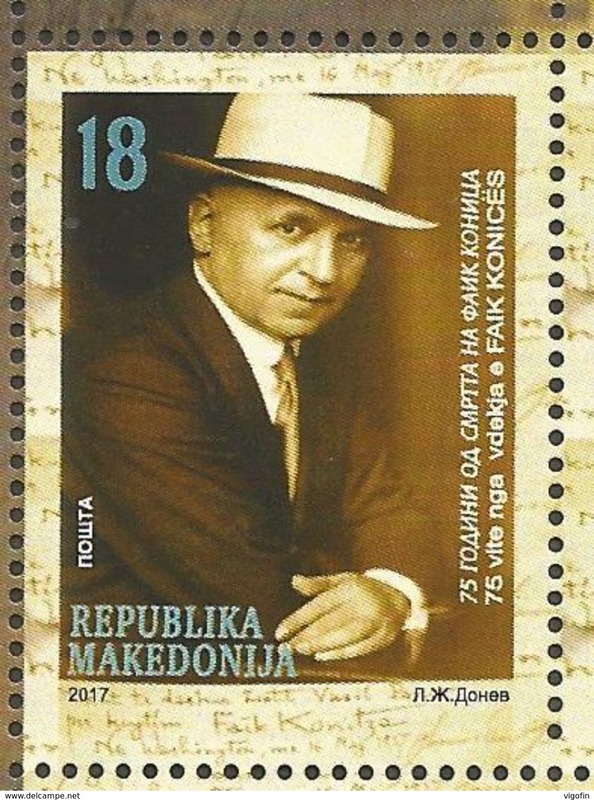 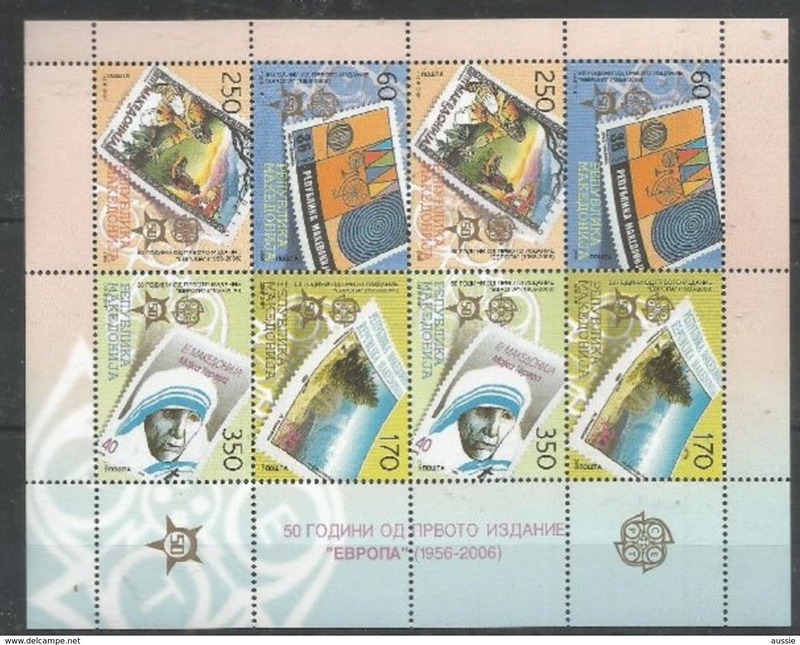 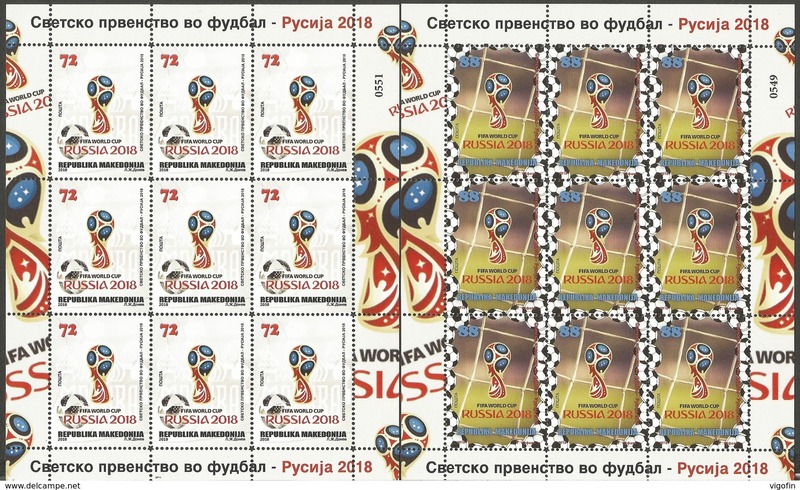 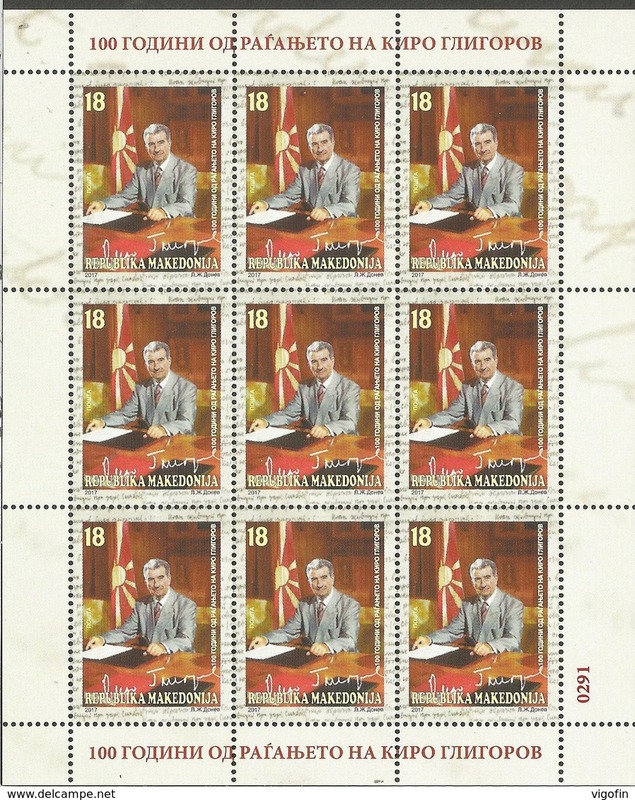 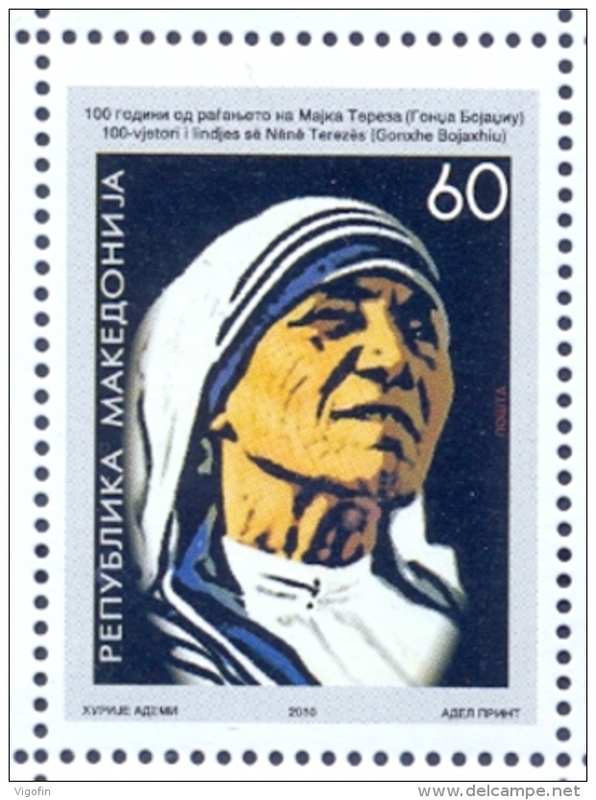 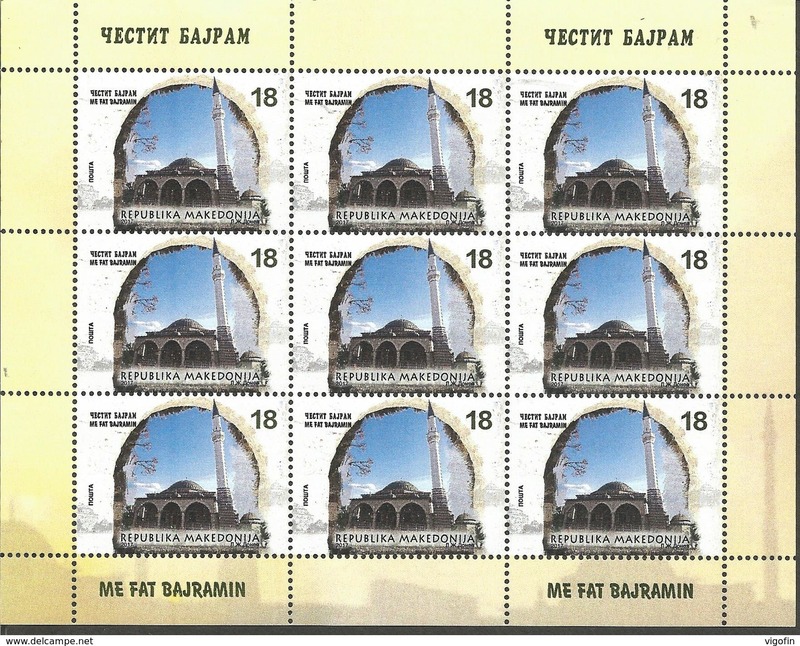 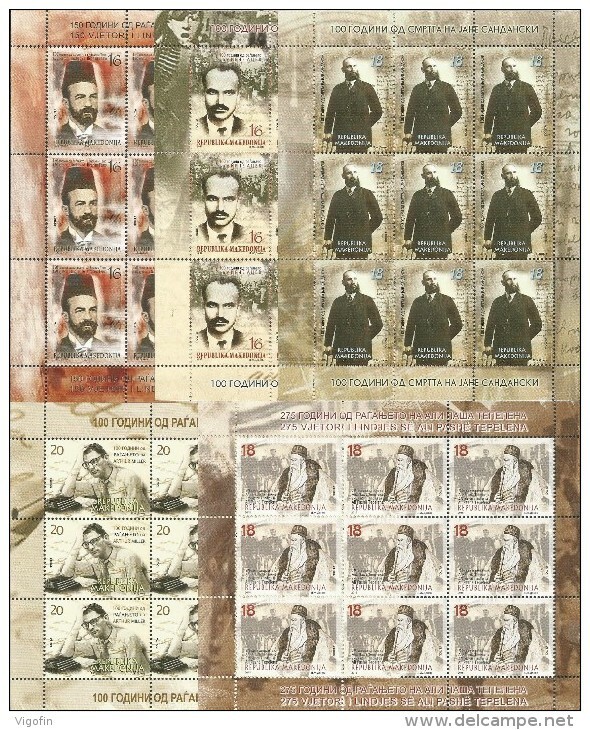 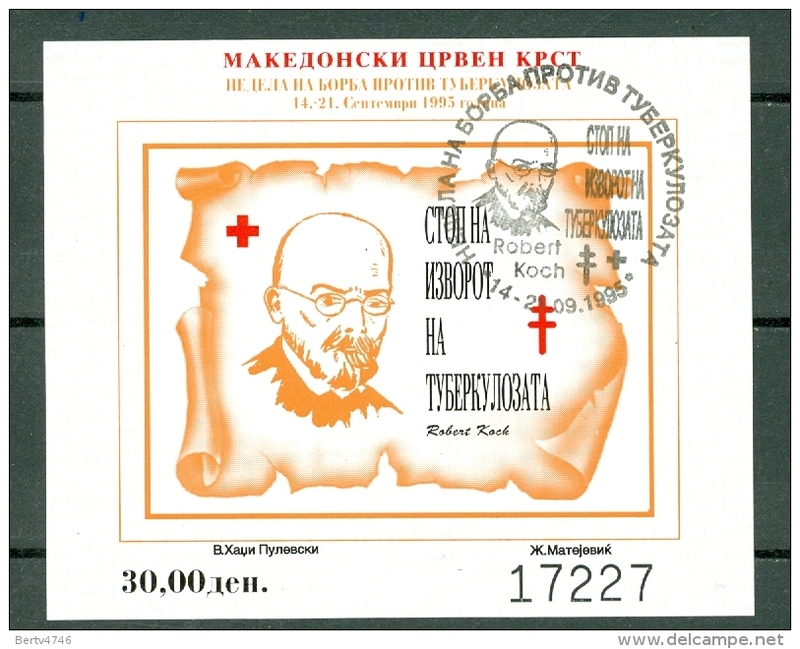 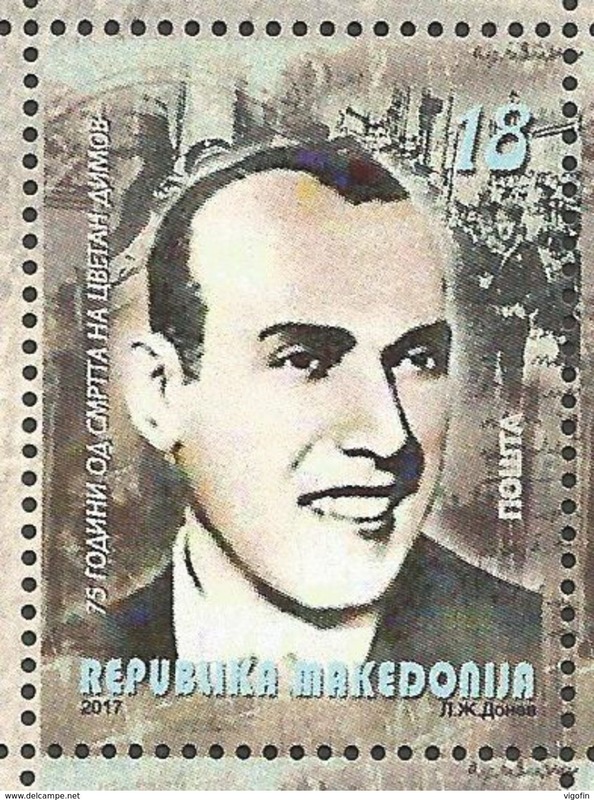 MNH. 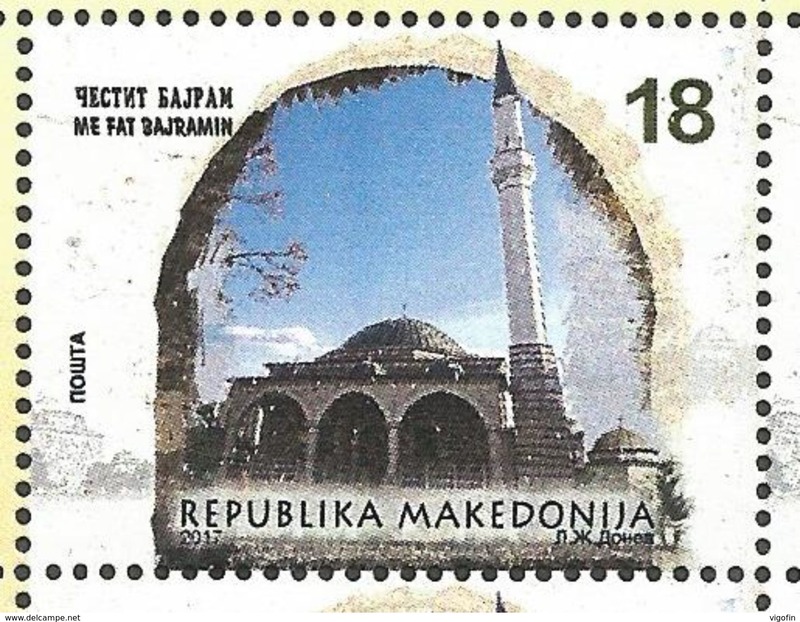 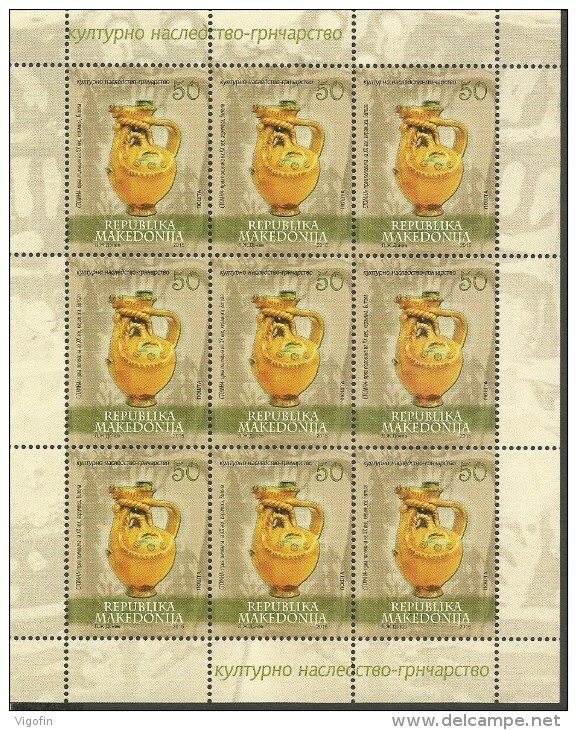 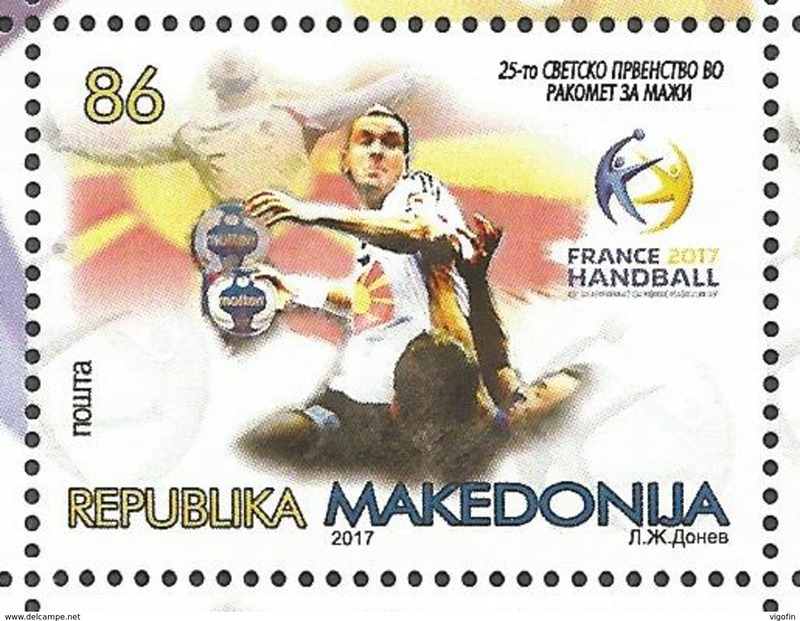 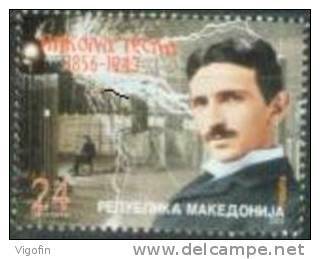 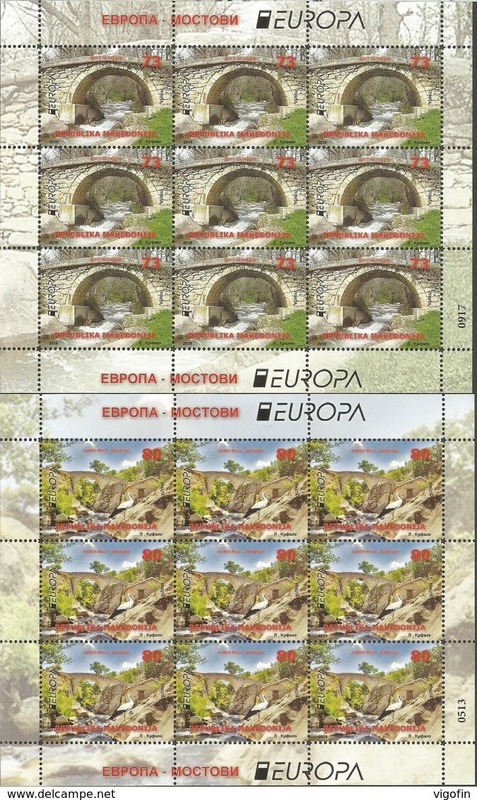 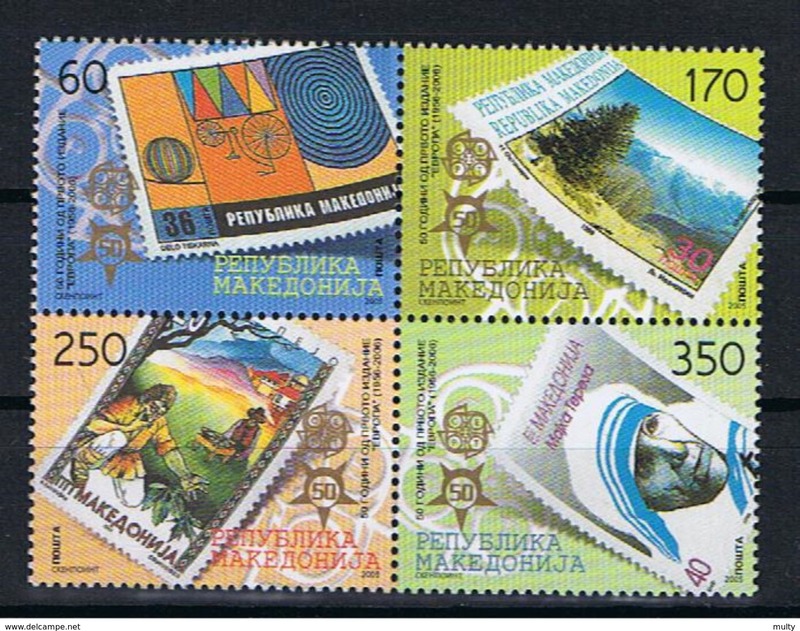 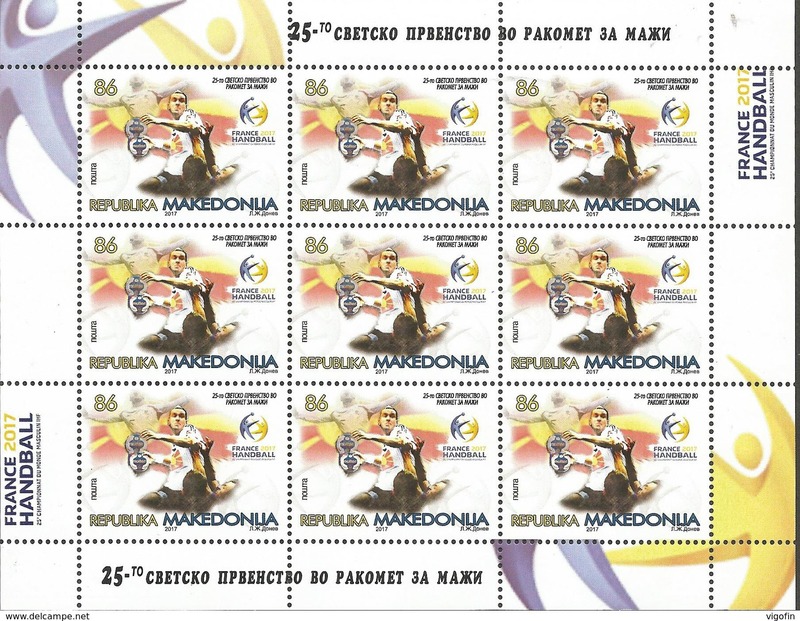 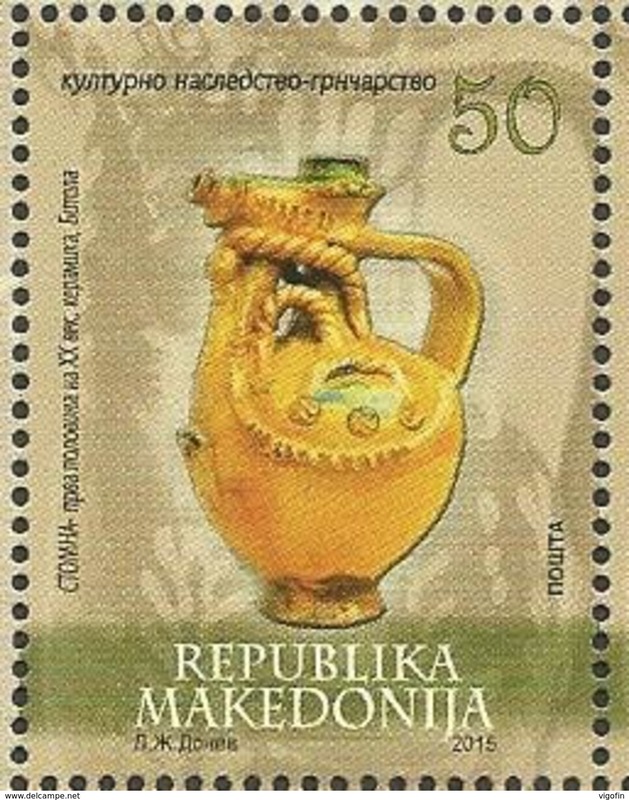 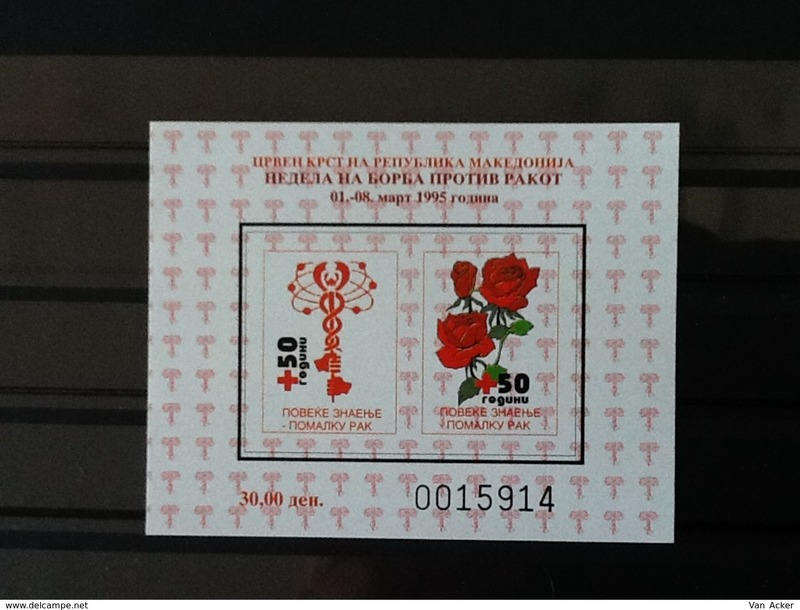 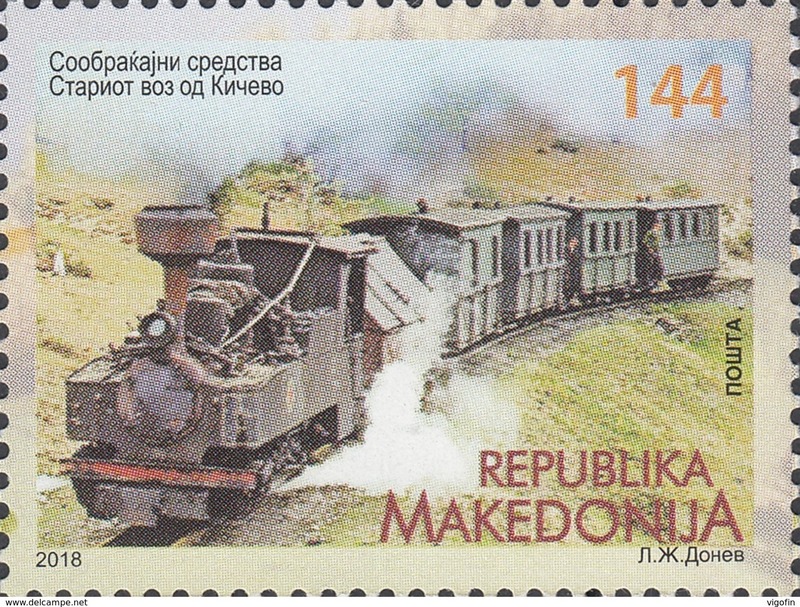 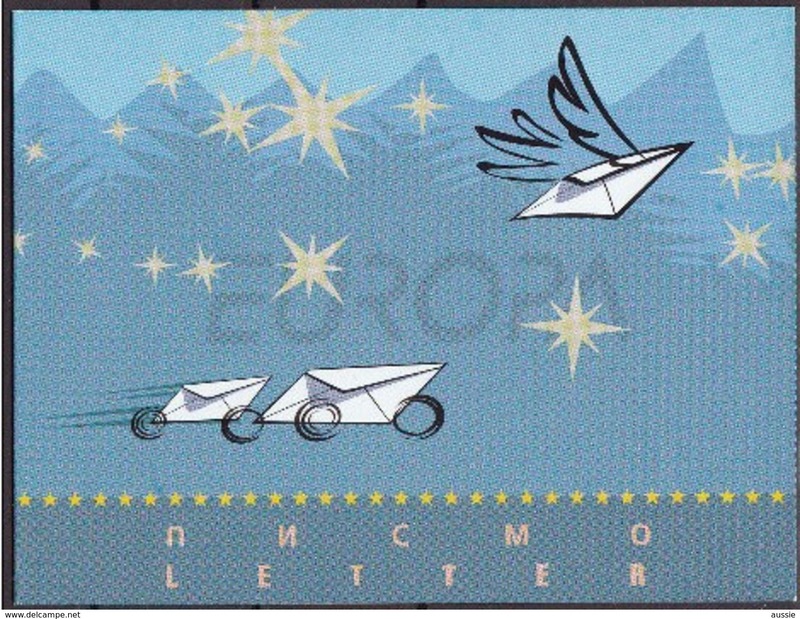 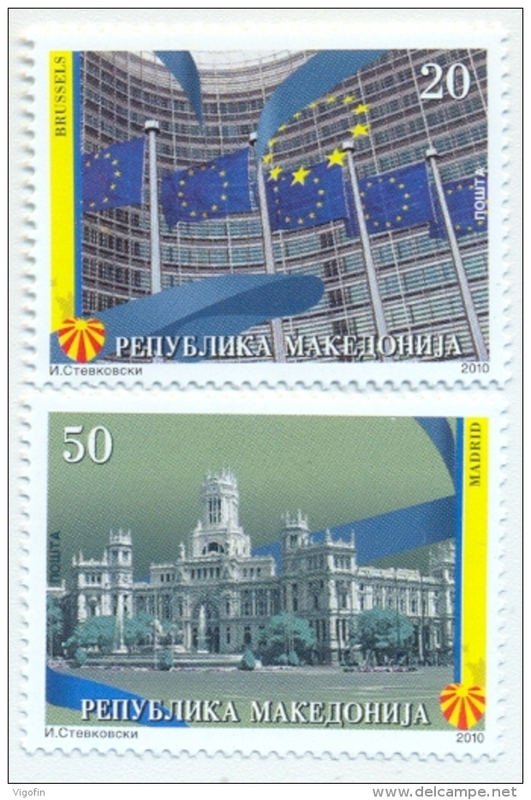 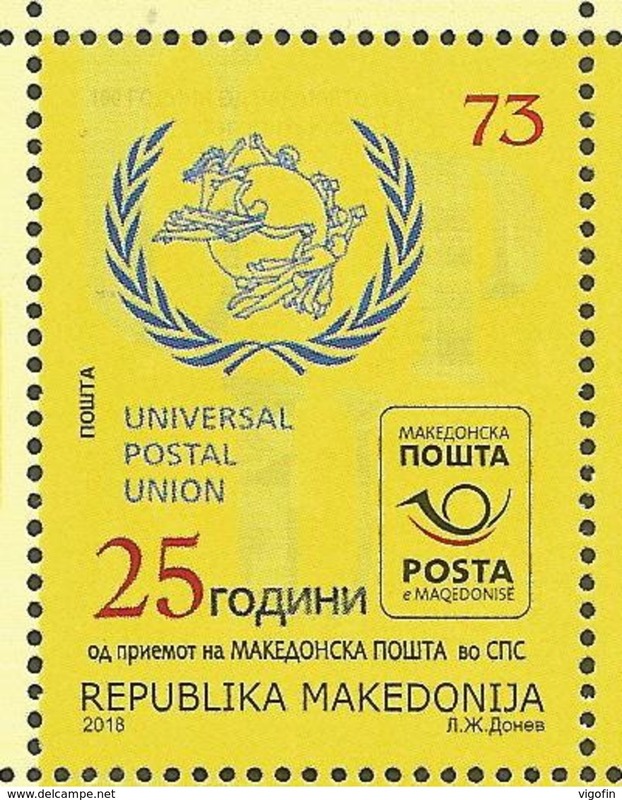 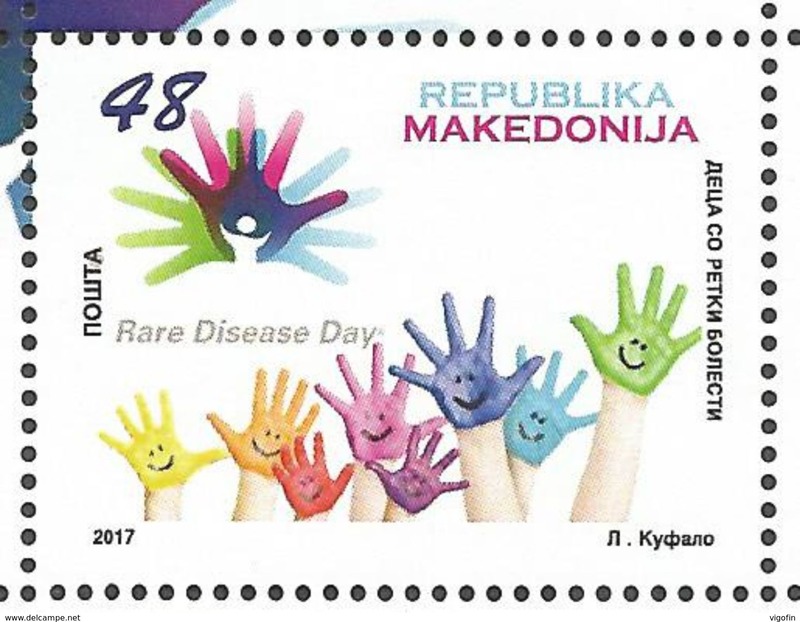 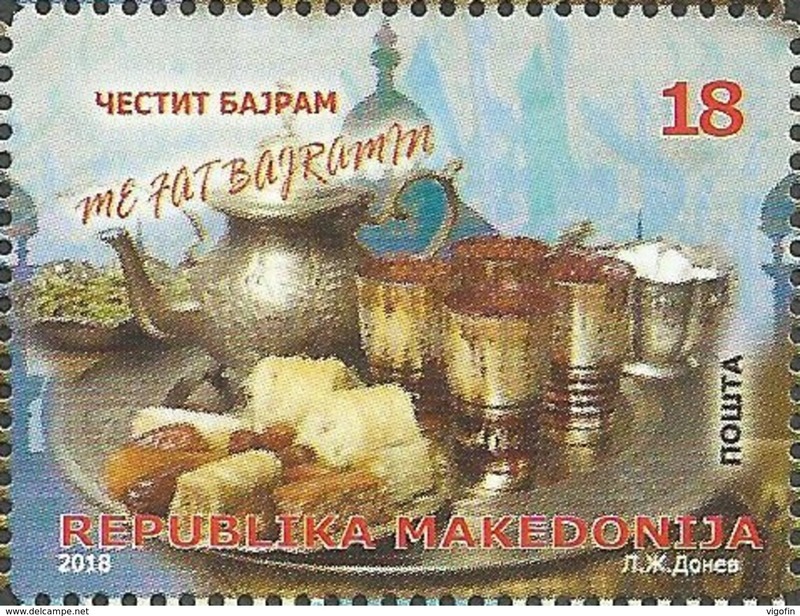 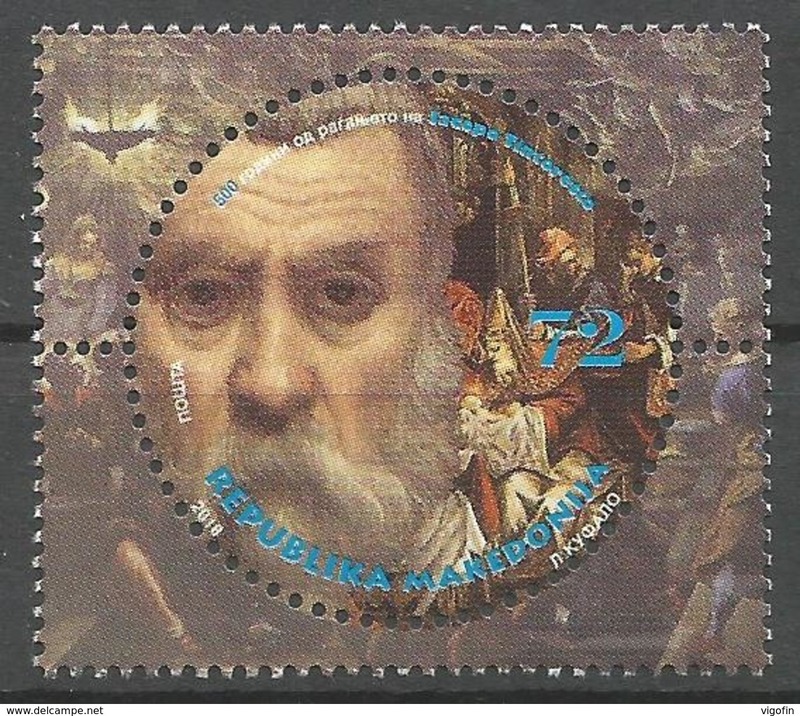 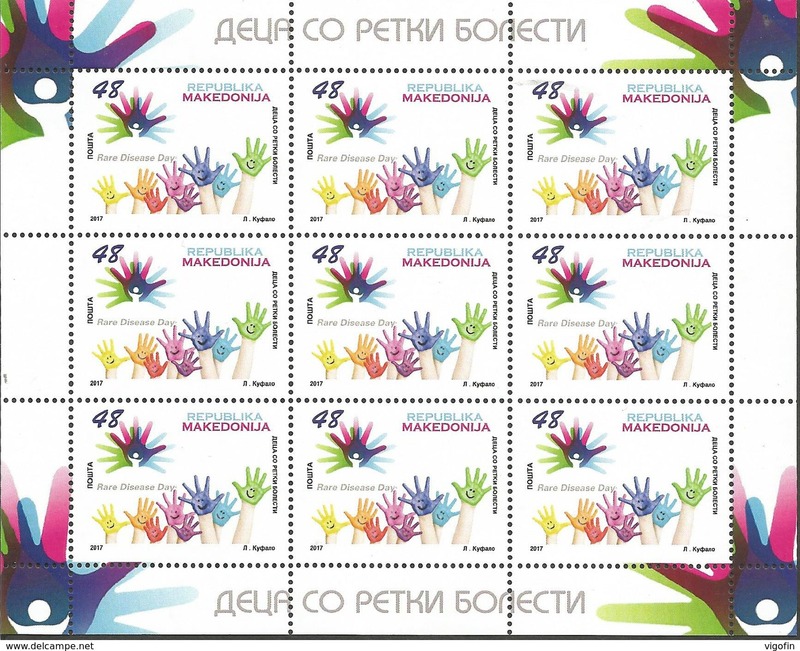 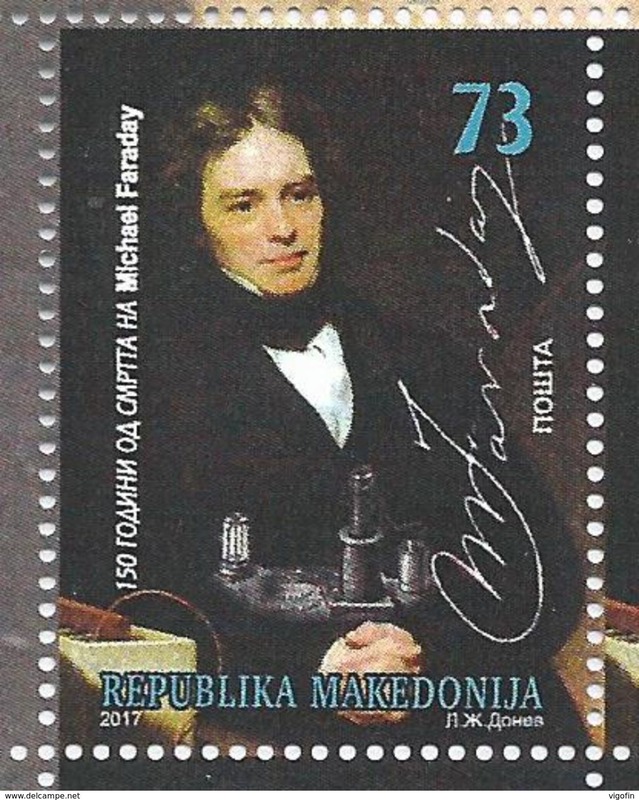 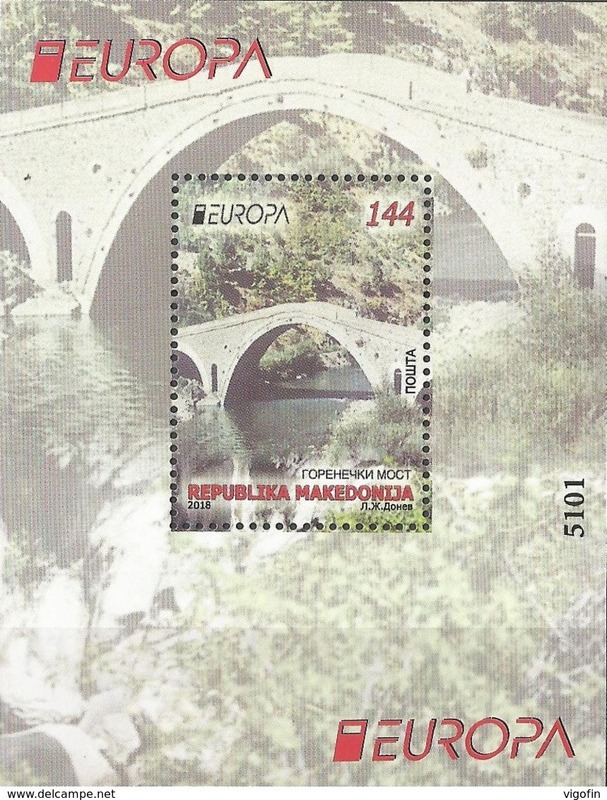 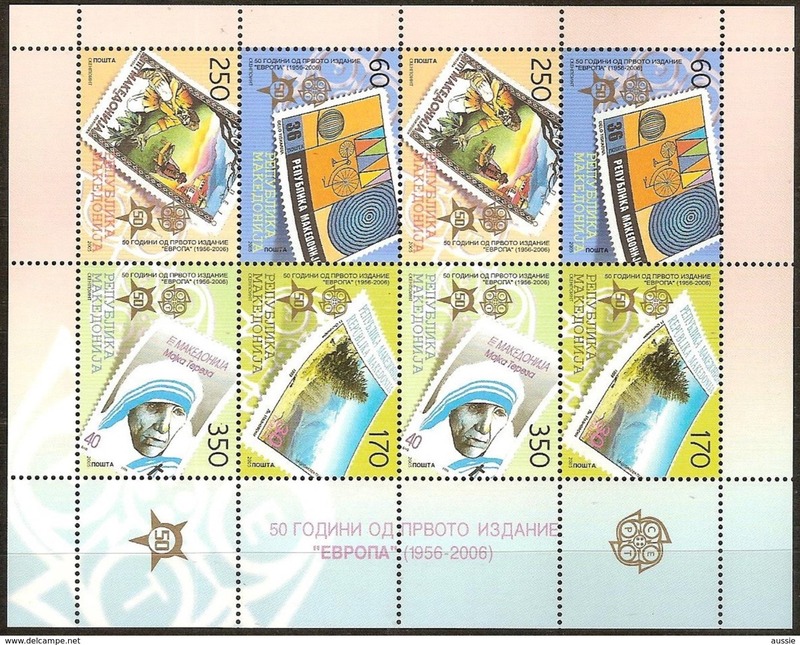 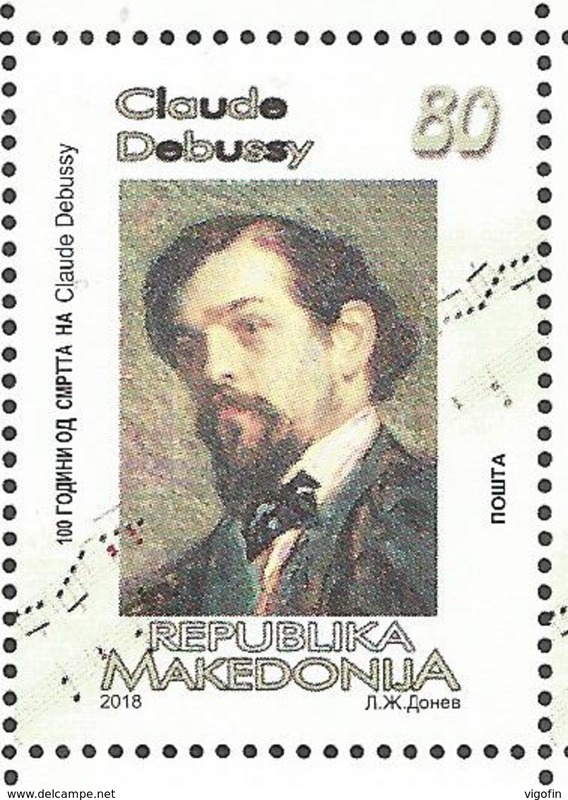 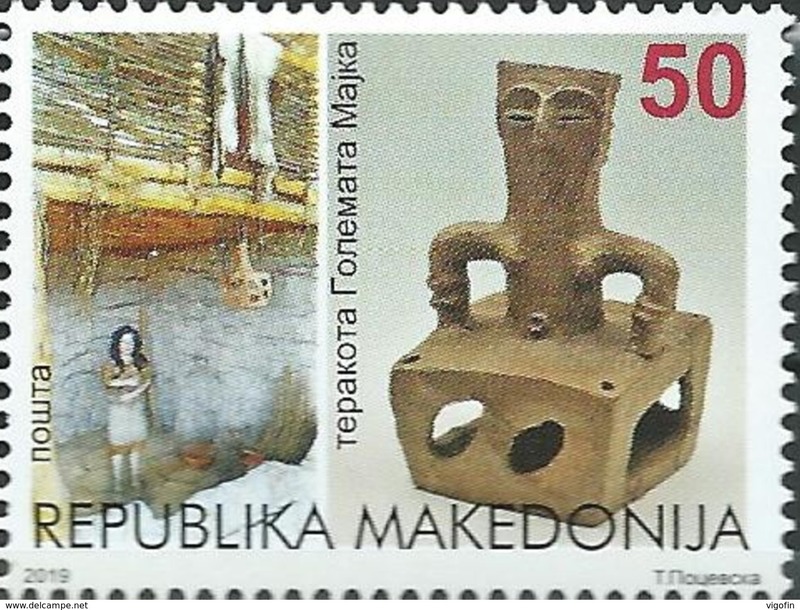 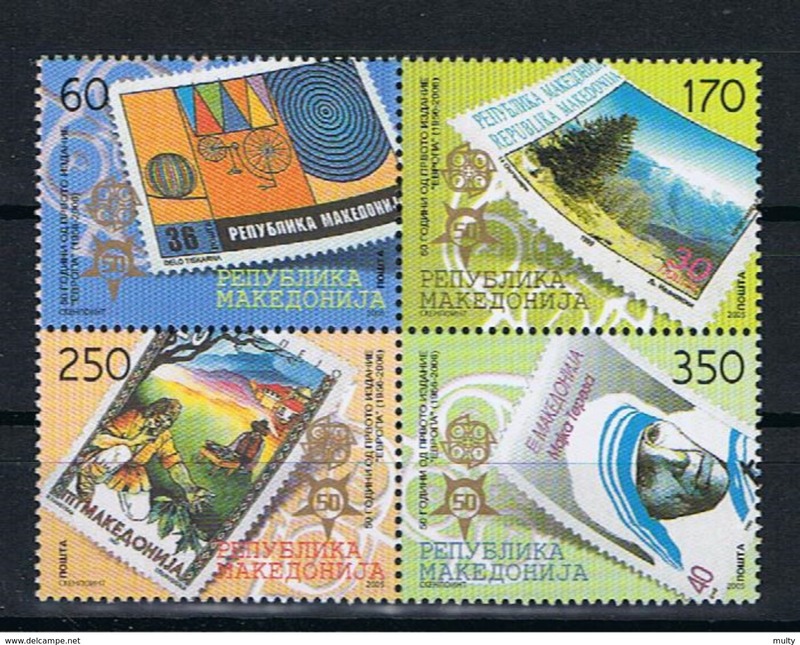 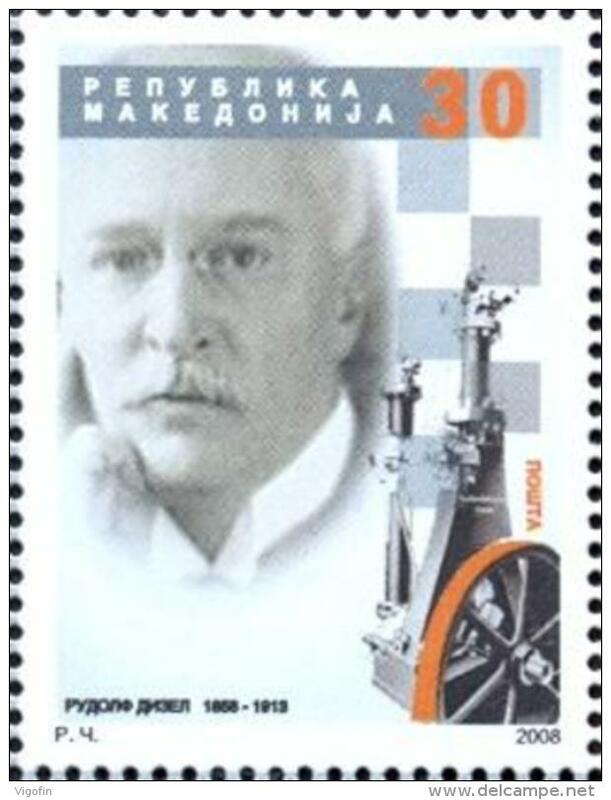 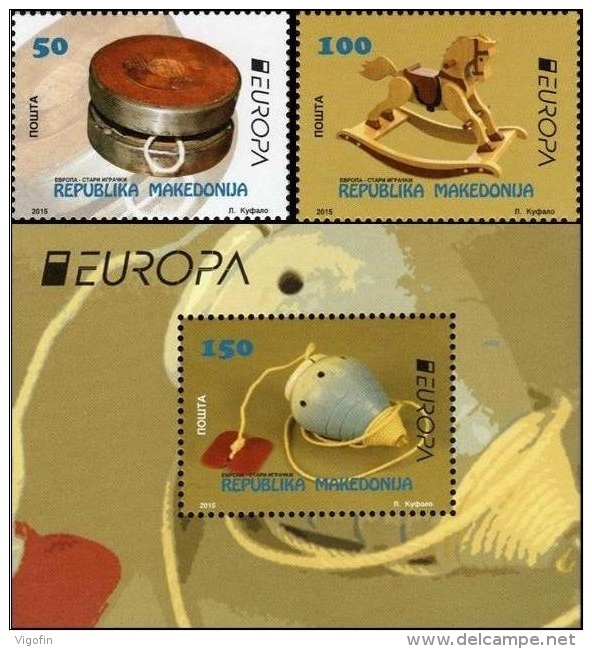 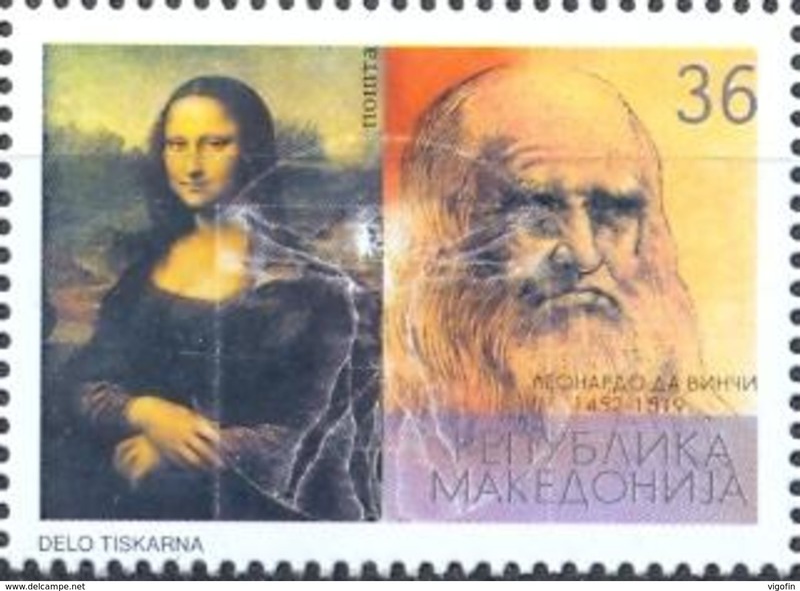 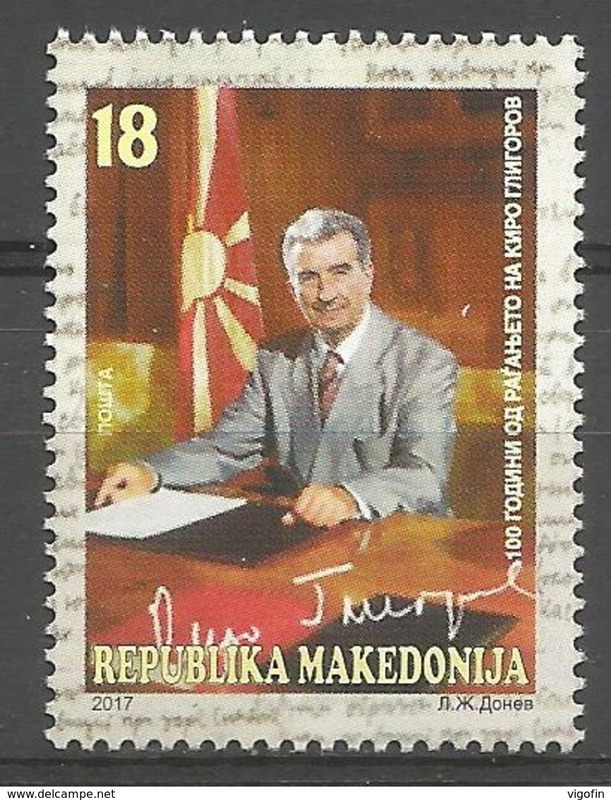 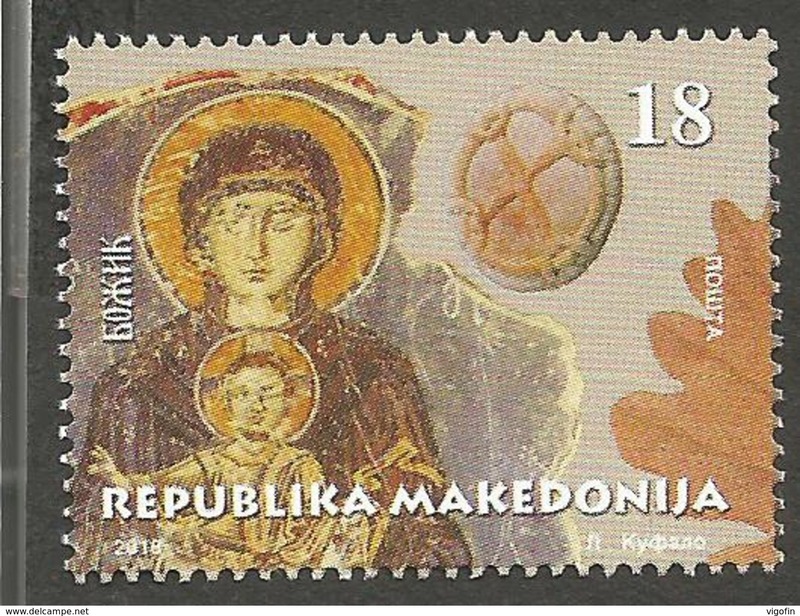 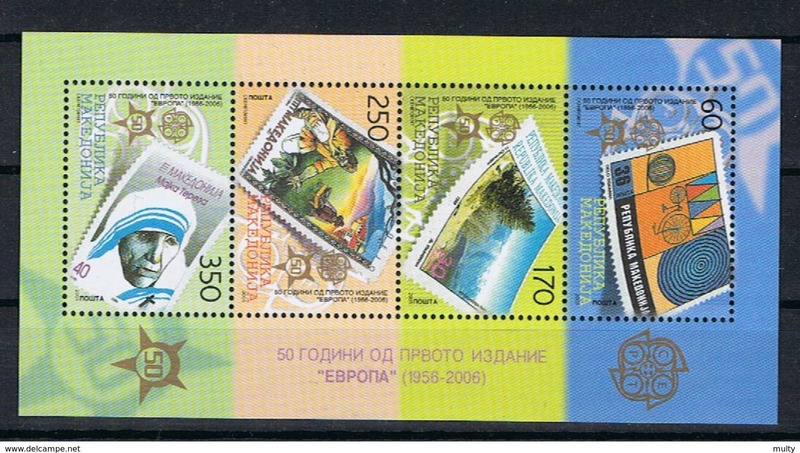 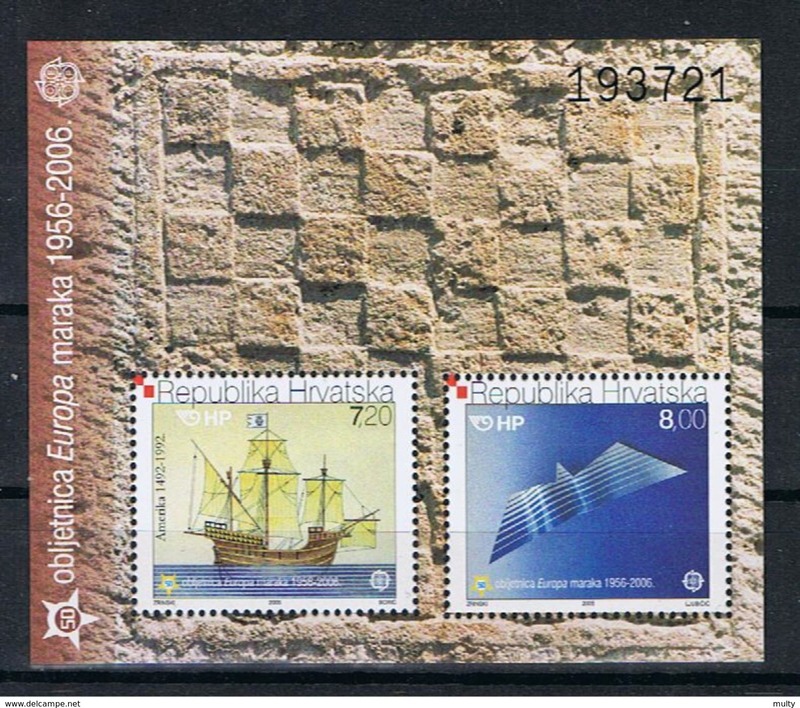 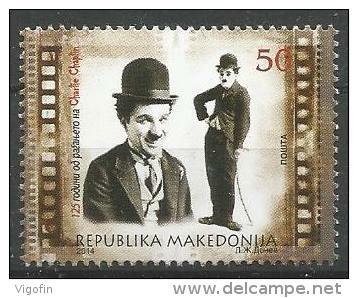 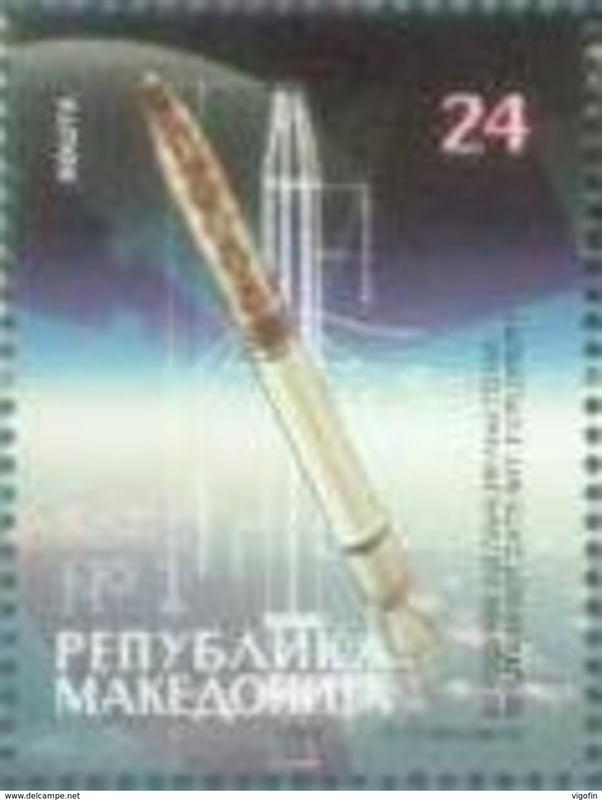 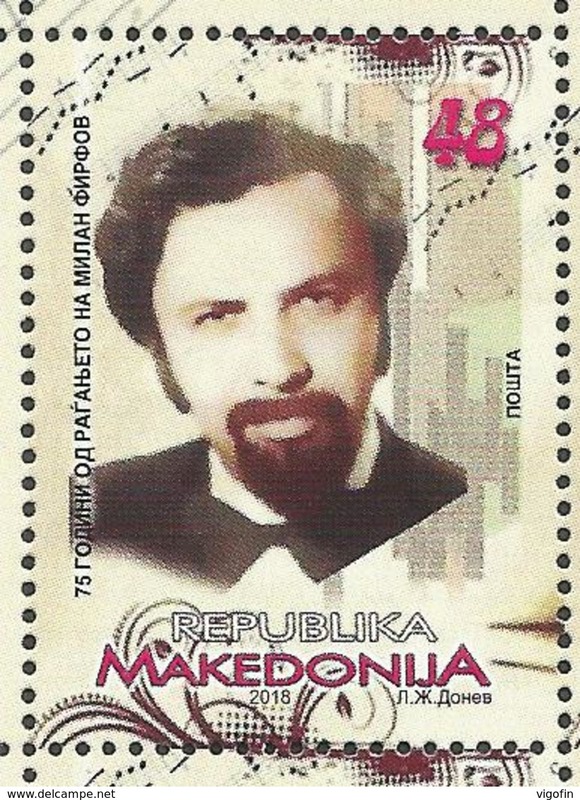 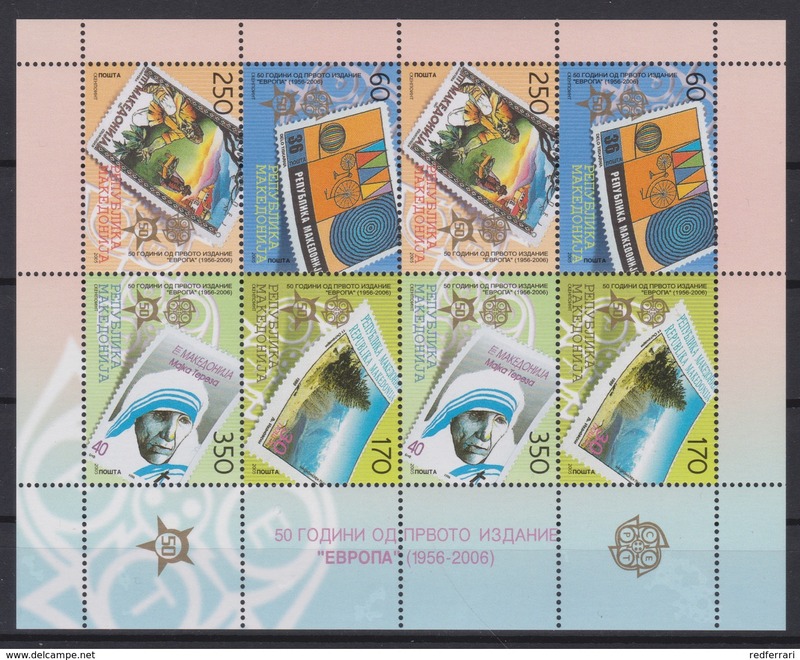 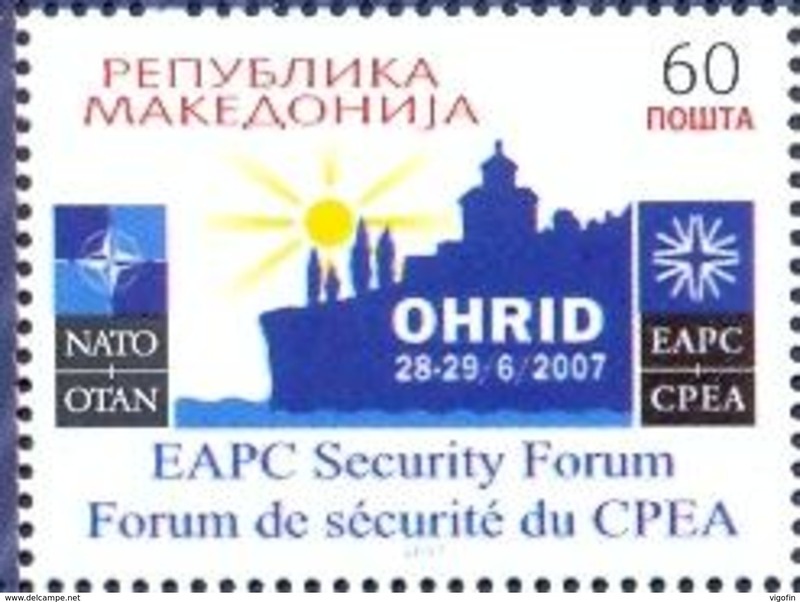 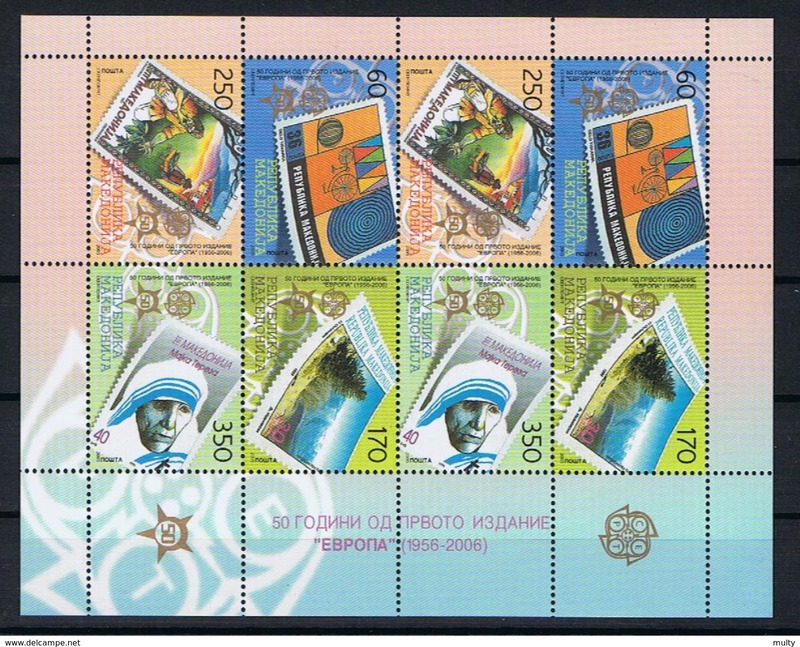 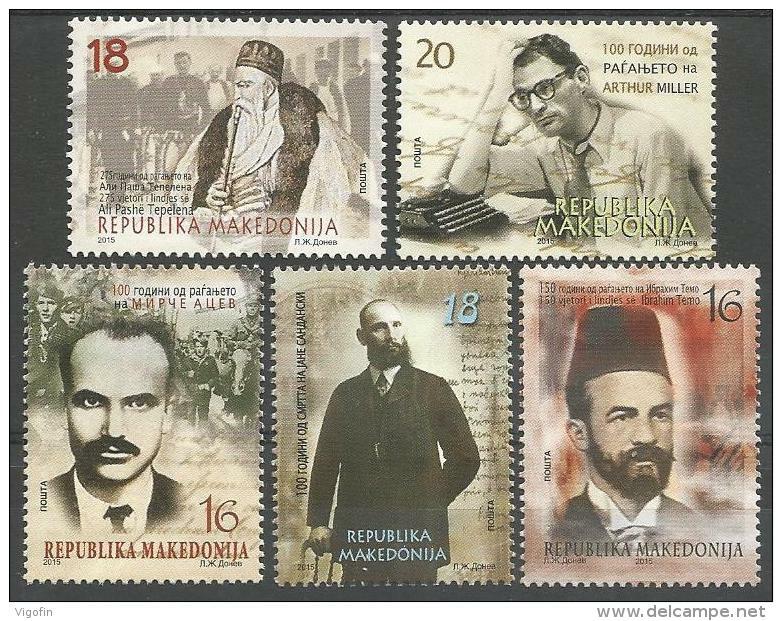 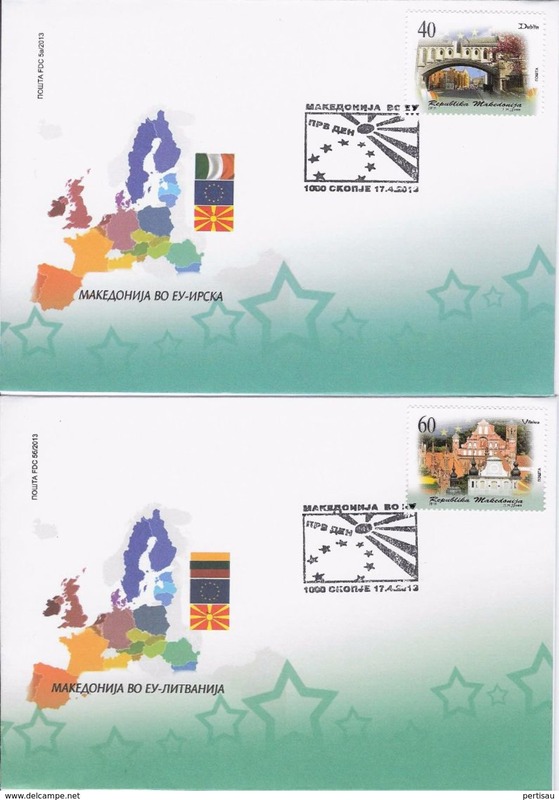 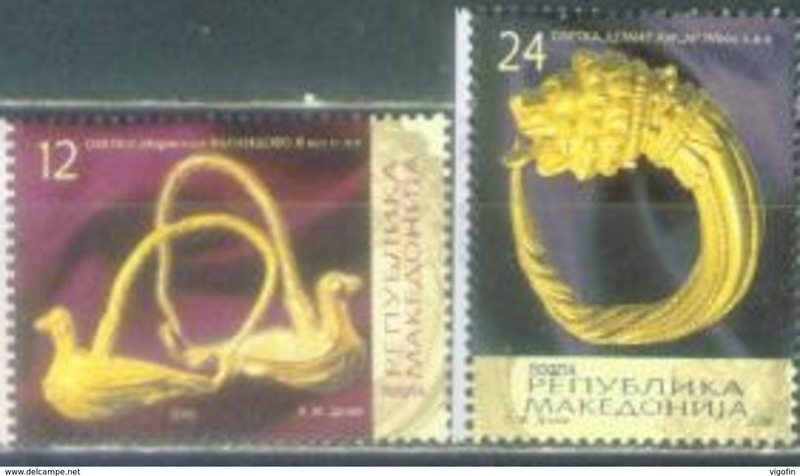 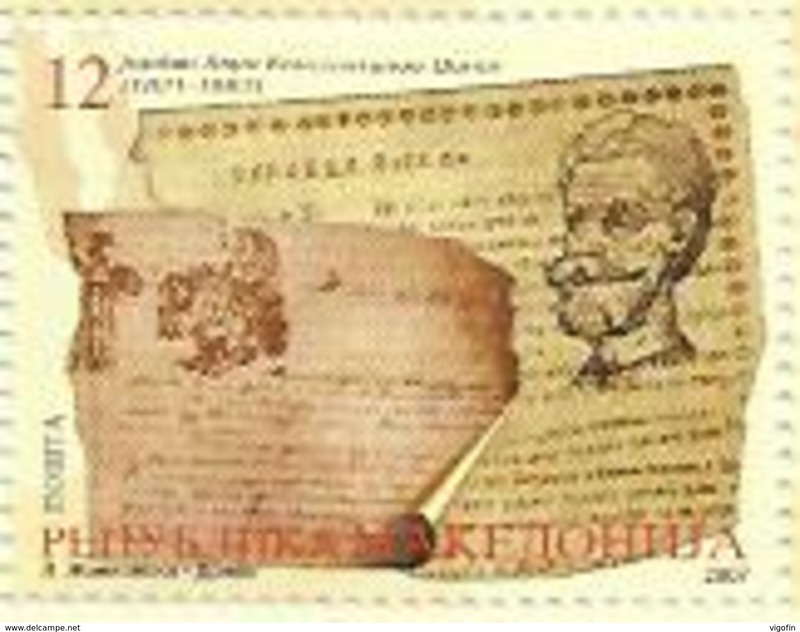 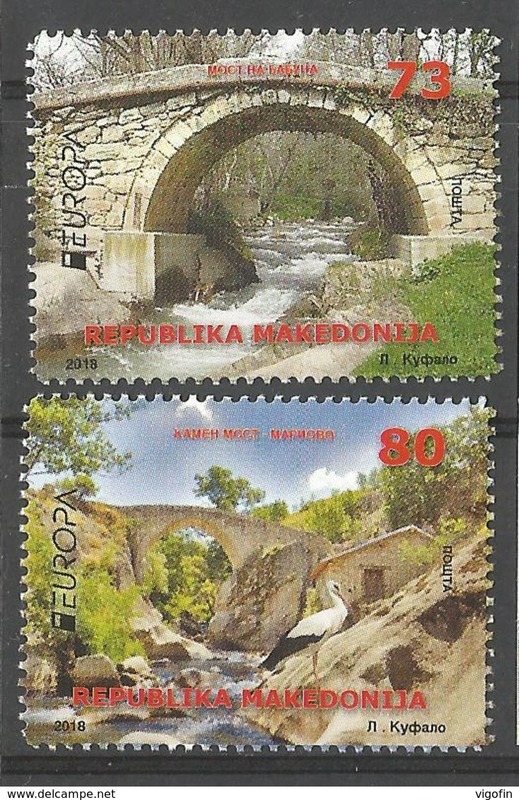 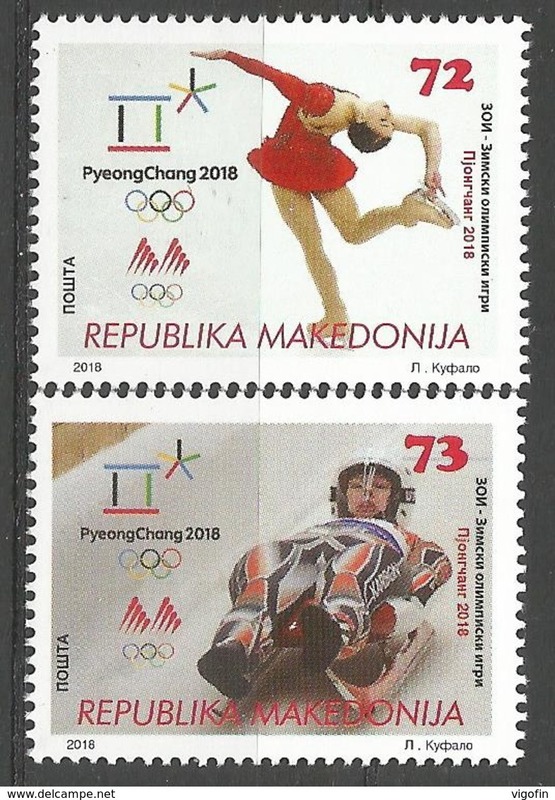 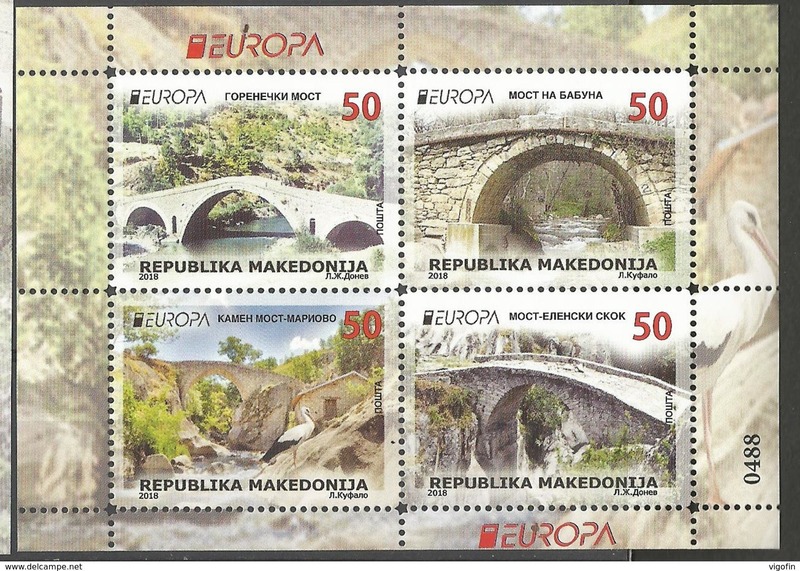 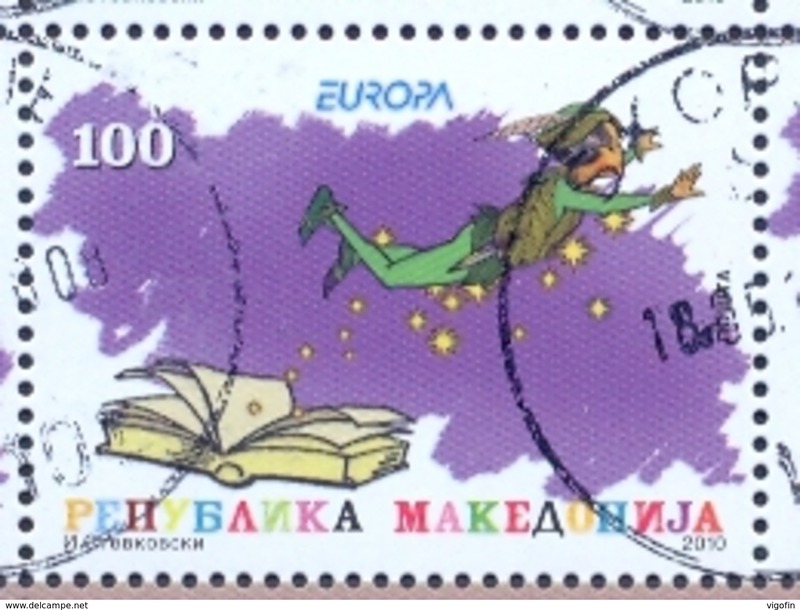 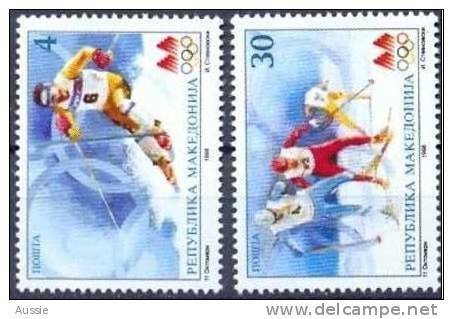 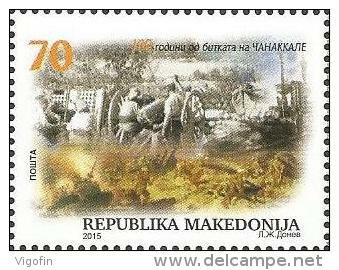 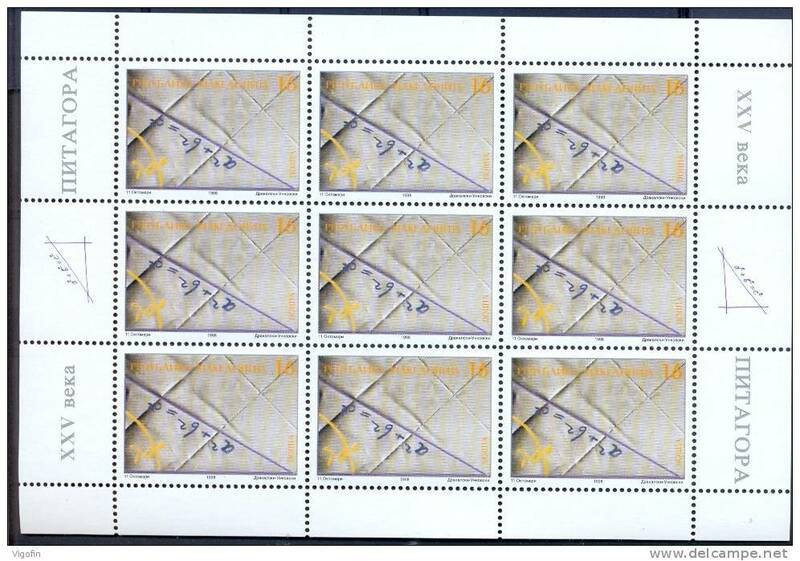 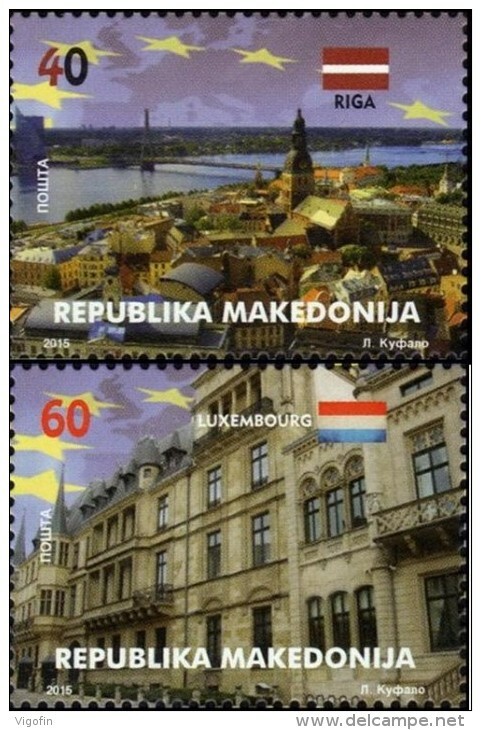 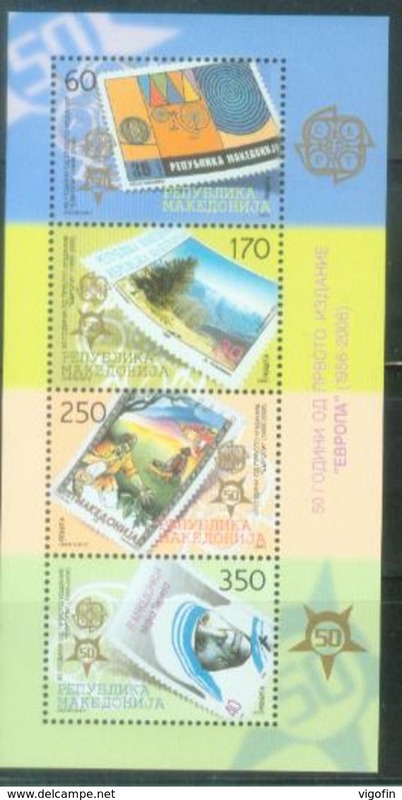 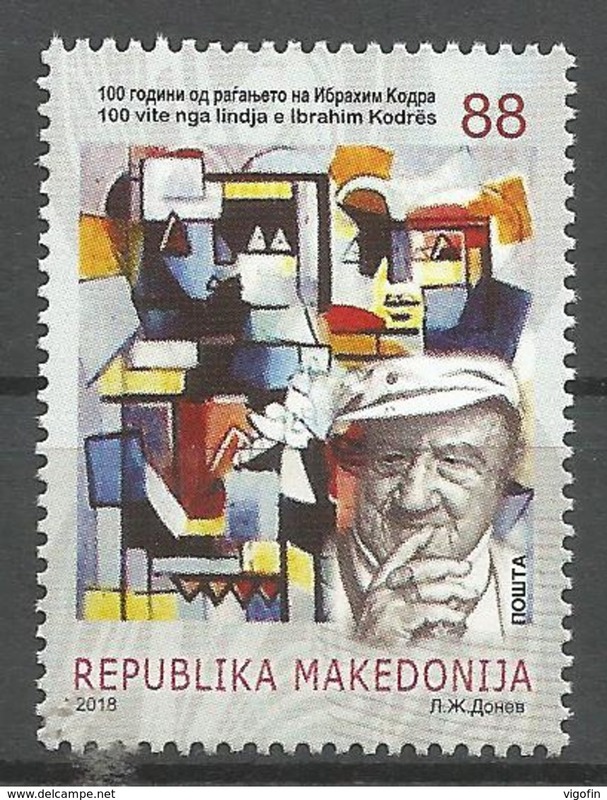 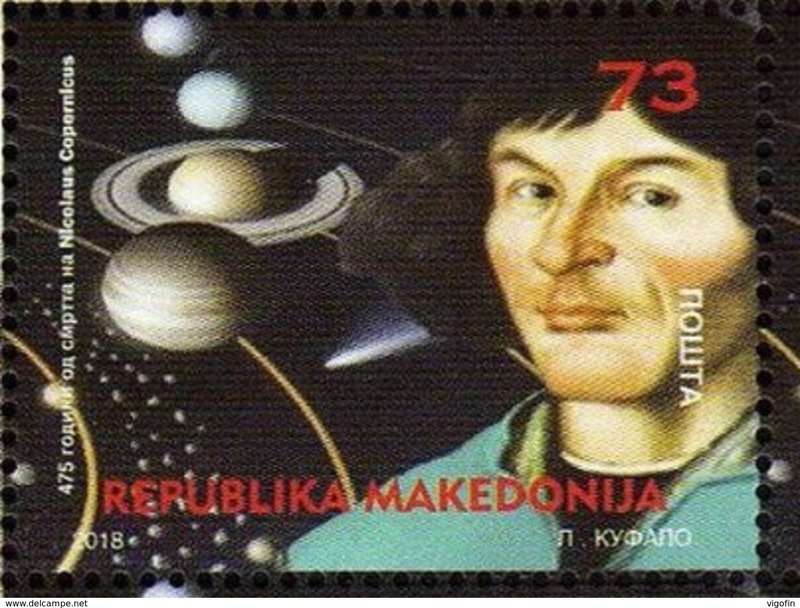 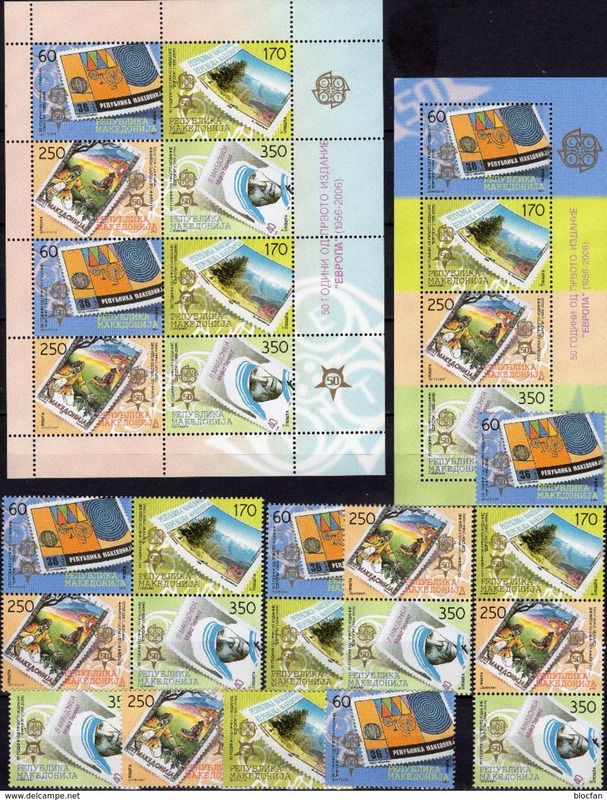 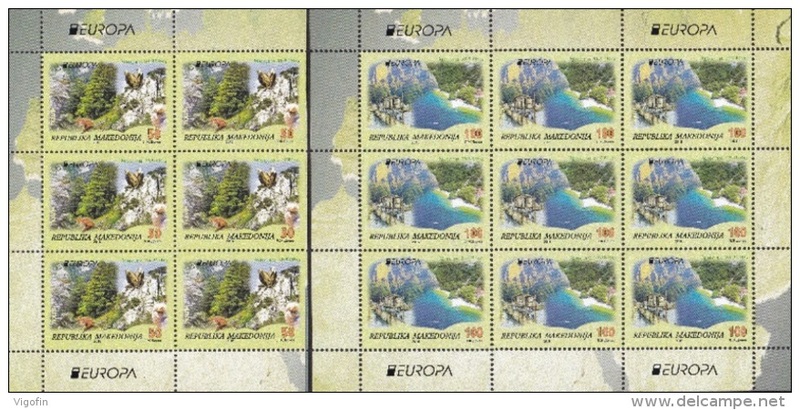 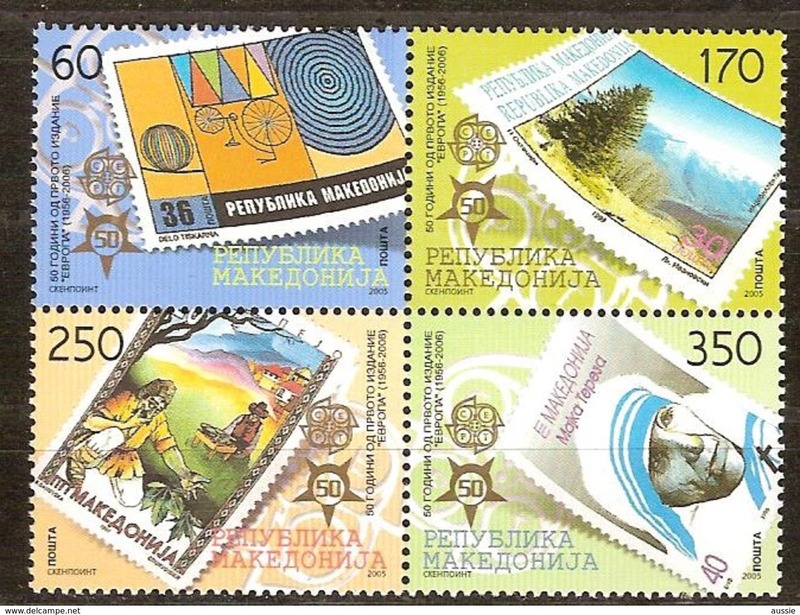 2384 Europa CEPT Macedonië 50 th Annivarsary of the first EUROPA issue 2006 Perf.